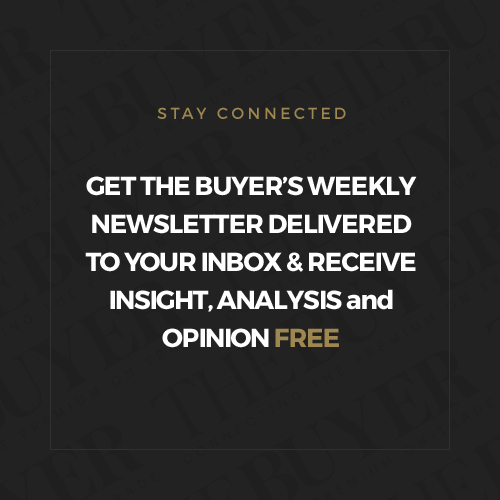 Ask a wine producer how they got into wine and they normally have a story about falling in love with a bottle of Bordeaux or Burgundy somewhere along the line. 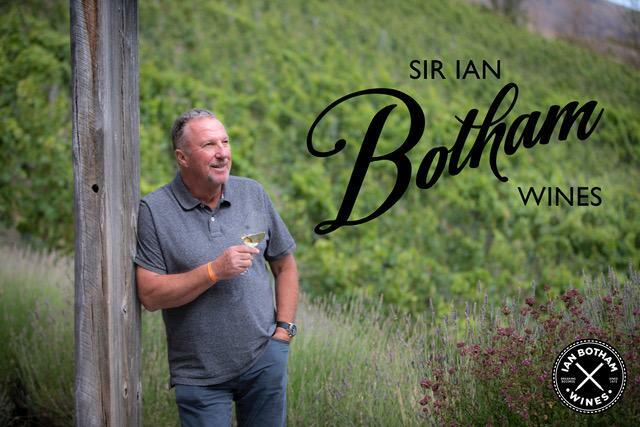 Sir Ian Botham’s introduction to wine is a little different. It would have to be. 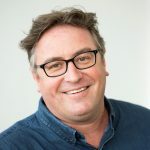 It was not a particular producer, region or country that captured Botham’s imagination, but an individual. The legendary and incomparable BBC cricket commentator, John Arlott. Richard Siddle talks to Botham about his memories of tasting, drinking and enjoying wine with Arlott right through to his later days. 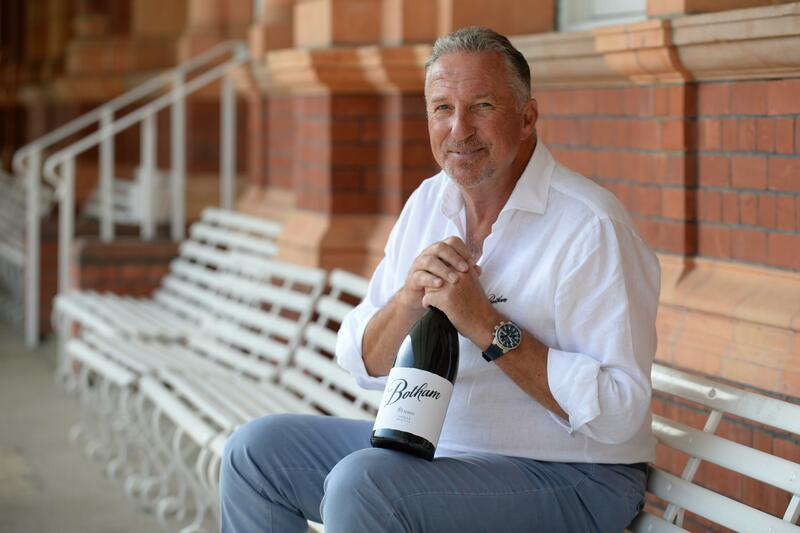 In the second part of our in-depth interview with Sir Ian Botham to mark the launch of his own range of Botham Wines, we go a little off script to look at how he was first introduced to wine and what started out as a hobby soon developed into a major passion. “It’s a love. It’s a passion. I was first introduced to it by John Arlott when I was 16 going on 17 at Somerset,” is how Ian Botham describes his first encounter, not only with wine, but with a man who would go on to have an enormous impact on the rest of his life. 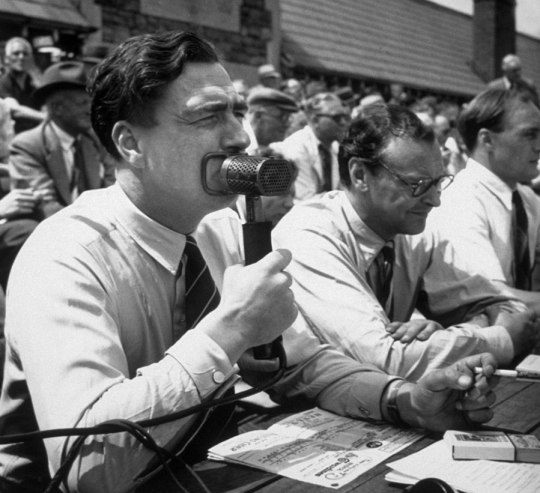 “He was down to commentate on the game and was up in the commentary box which was very rickety and inadequate in those days. I was asked by the secretary, as I was new kid on the block and not playing, if I would take up Mr Arlott’s basket for him. So I took it up, and John asked me to open the basket and take out what was inside. This included some bottles of wine including a bottle of Beaujolais Nouveau. When Arlott retired, Botham took a holiday home just down from his. When he arrived he would be greeted by Arlott and boxes of wine. Wines that had been sent to him by producers from all over France that Arlott would then write a report on and send back to them. “My first task would be take the wines that had arrived, which could be anything from six bottles to 36 – it really could be – and take them down to the cellar. Then when I came back up he would have this little whicker basket that could hold six bottles and he would have already written down from what he had seen that he wanted bringing back up from the cellar. Then we would taste accordingly what he wanted to taste. I don’t remember a spittoon then. He was very knowledgeable. In the years after Arlott’s death in 1991, Botham looked to keep those memories alive the best he could. So what does Botham think Mr Arlott would have thought of seeing his young protegé launching his own wine range? “He would be drinking it for one thing, because I would be making him. 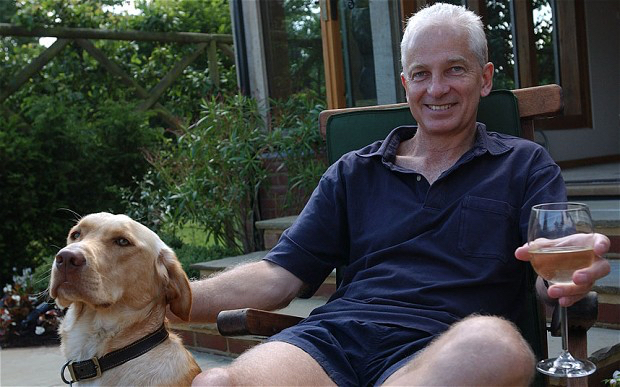 He might just be raising a glass up there right now,” says Botham. 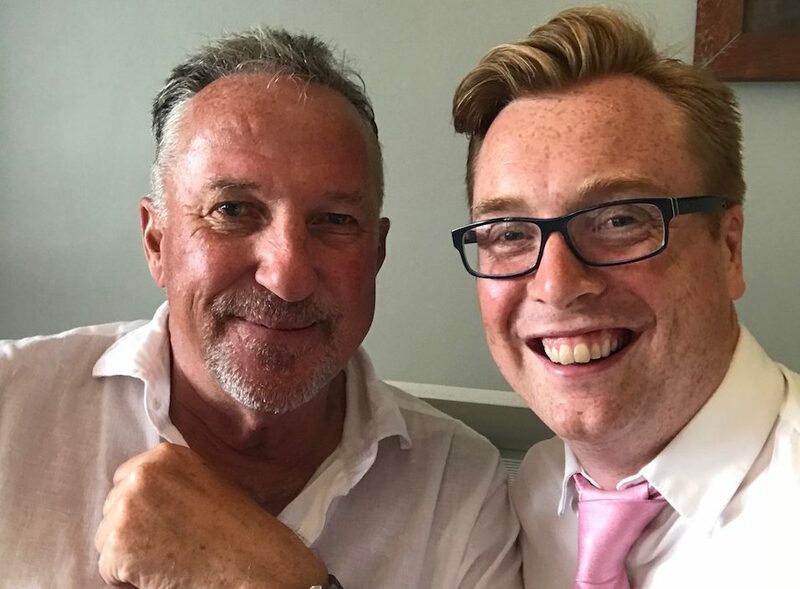 What stared out as an interest, a hobby even, quickly developed into a serious past time where Botham would spend as much spare time as his cricketing endeavours would allow him seeking out and discovering new wineries and winemakers he liked. The fact his team-mates were quite happy coming along too and winemakers were desperate to host them, resulted in some colourful stories down the years. He now looks back on his incredible career as covering three distinct periods. 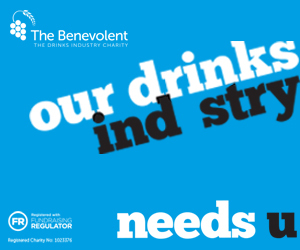 Cricket, charity, broadcasting to wine. And a certain Mr Arlott will certainly be raising a glass to the pavilion. Can’t Tweet this because I have been locked out of my account even though it has not been hijacked, but this brought back happy and sad memories of the great man, with whom I enjoyed a few wine trips in his latter years. I wish I could say that John Arlott was a friend, but he was just a colleague who shared a few stories with me, which was a great privilege in itself, and enables me to recognise the man that Ian Botham describes and so obviously adored.